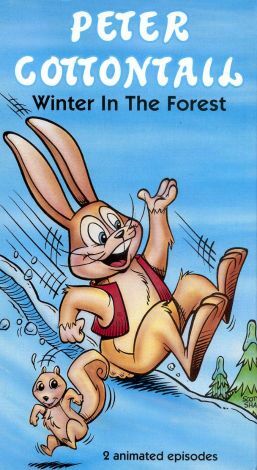 This video contains two complete episodes of the animated Peter Cottontail series for kids. In episode one "Buster Prepares for Winter," Peter and friends learn a valuable lesson about sharing when Buster Bear's large appetite causes him to leave home. In episode two, "Peter Hibernates," Peter's friends teach him how important it is to take hibernation preparations seriously. This video is recommended for children of all ages.